In a blender (not food processor), combine the first 15 ingredients; cover and process until blended. 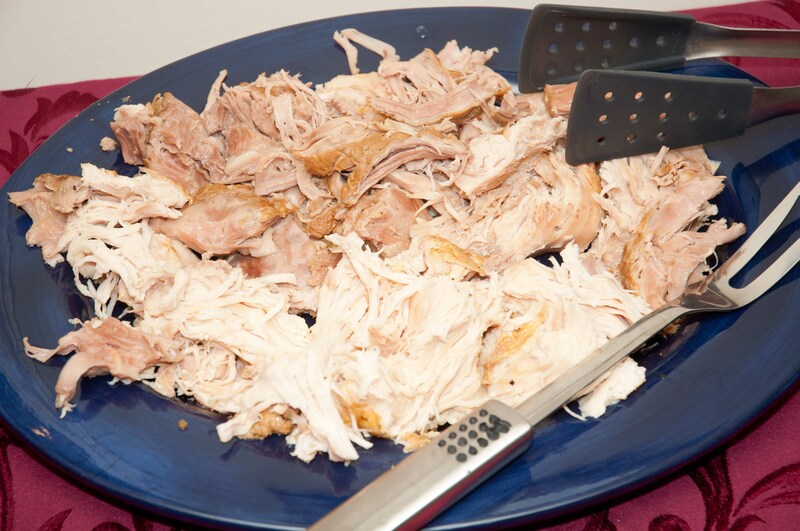 Place turkey breasts in a gallon-size resealable plastic bag; add half of marinade. Seal bag and turn to coat; seal and refrigerate overnight. Pour remaining marinade into a bowl; cover and refrigerate. Drain and discard marinade from turkey. Transfer turkey breasts to a 5-qt slow cooker. Add reserve marinade; cover and cook on high for 3.5 to 5 hours or until juices run clear and a meat thermometer reads 170 degrees. Let stand 10 minutes before slicing. Note: Do not use food processor; volume of liquid is too much and it leaks.